Ten copies of the book are available to sign out from Brigid Day's office. 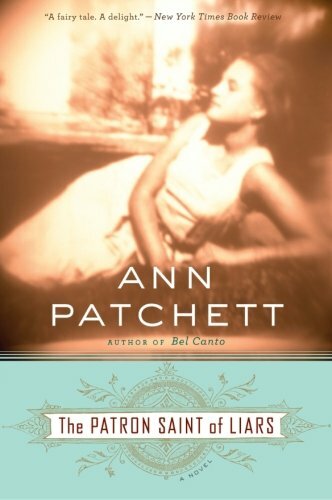 We will be reading Patron Saint of Liars by Ann Patchett. Please call first to make sure a copy is currently available. 615-371-0090 ext 8510.